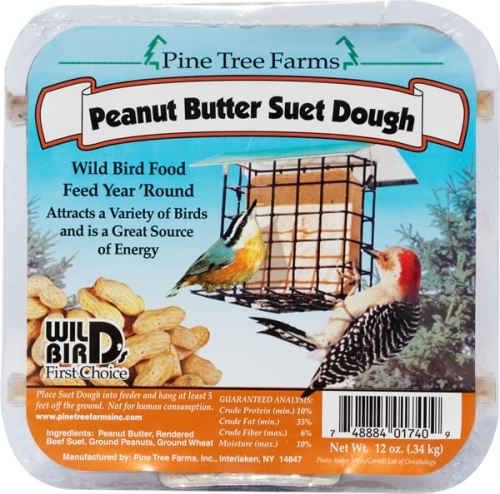 Pine Tree Farms Premium Suet Cakes. 12 oz in assorted varieties. 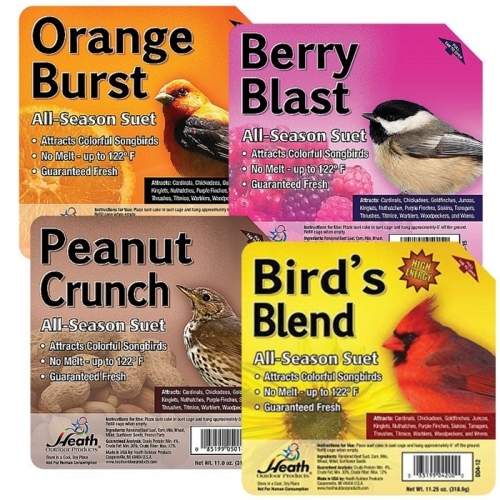 Heath suet cakes. 11.25 oz in assorted varieties.